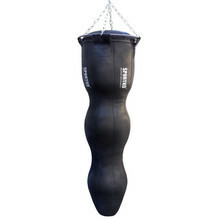 In martial arts category, we’ve prepared a carefully selected range of boxing accessories and equipement for additional martial arts (MMA, taekwondo, kickbox) including punching bags, speed bags or boxing trainers. 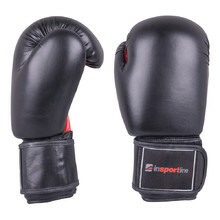 Important is also equipement such as boxing or MMA gloves, hand wraps, which are important for any match or training session. 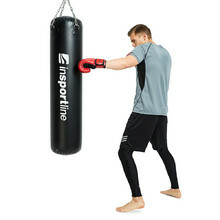 Protective equipement, such as head protectors and mouthguards, are important as well. 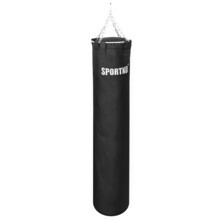 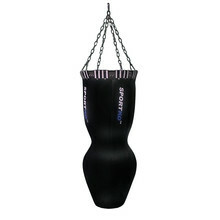 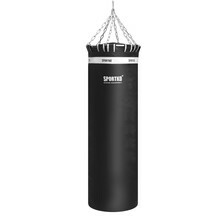 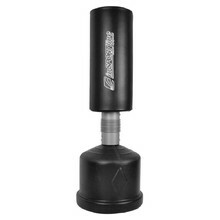 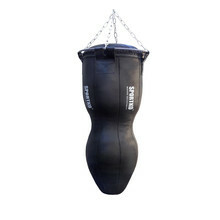 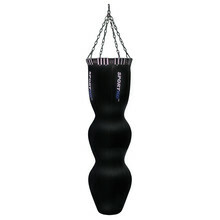 Water-filled punching bag, screw safety valve, 4-point chain attachment.